Arrival at Bhubaneswar proceed to Puri (65 KM) Check in at Hotel. 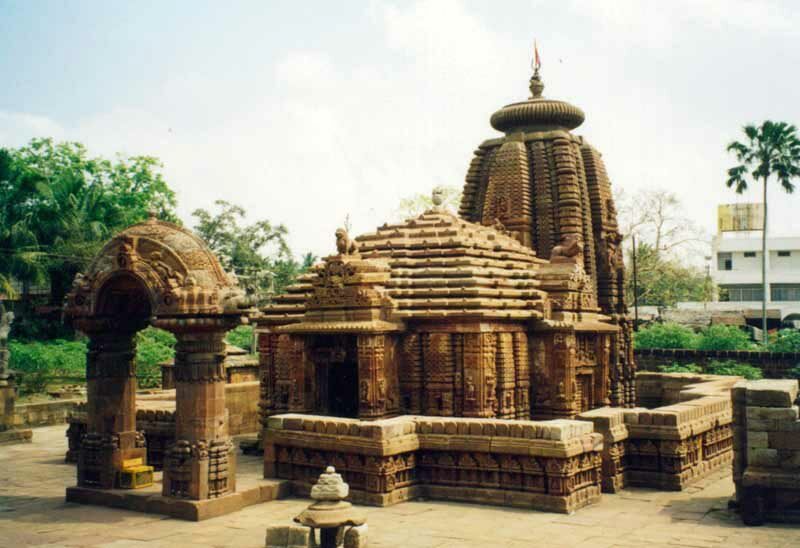 After Lunch proceeds to Konark the Sun Templeost awaited Lord Jagannath temple. 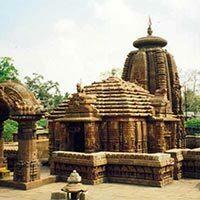 12th century temple is known for its annual Rathayatra or car festival & enjoys the Golden Beach of Puri. Overnight stay at hotel. After Breakfast Proceed to Satapara (56km. ), which is a virgin island famous for Dolphins and with beautiful islands, and boating. Thereafter goes to the grand road called Bada Dand for Shopping. After Breakfast and check out Proceed to Bhubaneswar en route visit Pipli - one of the most important cottage industries encouraged by creations of appliqué work. Have a spectacular shopping experience in Appliqué village then to Dhauligiri, the famous Japanese temple on the hill, Lingaraj temple, Rajarani and Mukteshwar temple then Check in Hotel. After lunch, visit Khandagiri Cave & Udayagiri Jain Temple. Evening Free for marketing. After Breakfast and check out Proceed Nandankanan Sanctuary and Biological Park, established in 1979, offering its inhabitants a true feel of their natural habitats, Gharials (crocodile) and White Tiger Nandankanan also runs a lion and a white tiger Safari .after Lunch visit Iskcon Temple & Ram Mandir then drop at Airport/ Railway station with Sweet Memory. Vehicle for 3 pax Indica. Vehicle for 4-7 pax Tavera, Scorpio, Qualis. Pax between 8-13 pax Tempo Traveler. If anyone wants Innova rates will be more. Any changes in fuel prices will increase rate. At Bhubneshwar Pushpak Hotel, Miland Palace, Arya Palace, Sutrupati, Presidency and similar. Lunch, train or airfare cost, entry fee not included in package cost. Any expenses Other than above mentioned things are excluded from package cost Child policy-Child up to 5 years is free, child from 5-10 without extra bed 60% of total Charges and child above 10 will be treated as adult. The advance paid will not be refunded if the tour is cancelled by the customer. Once allotted room to customer will not be changed. Drinking water as available in hotel will be provided. However no Bisleri water will be provided. The inclusion of extra bed with a booking is facilitated with a mattress as an extra bed. Early check-in or late check-out is subject to vailability and may be chargeable by the hotel. In case of non availability of above mentioned hotels similar category hotel will be provided. Entire package cost should be paid prior to departure of tour.